At American Vogue we can customise our Roller, Vertical, Venetian and Panel Glide Blinds in a range of colours and sizes. 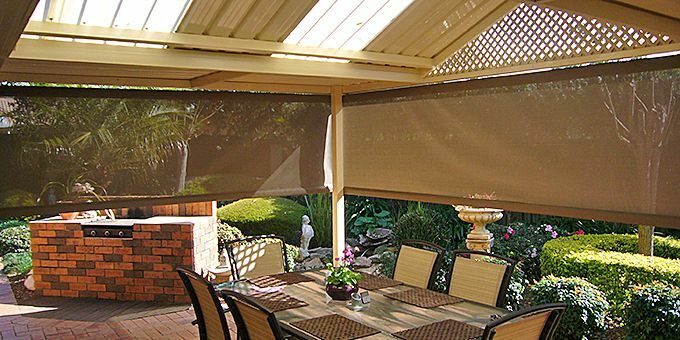 Protect your home from the destructive heat of the sun. 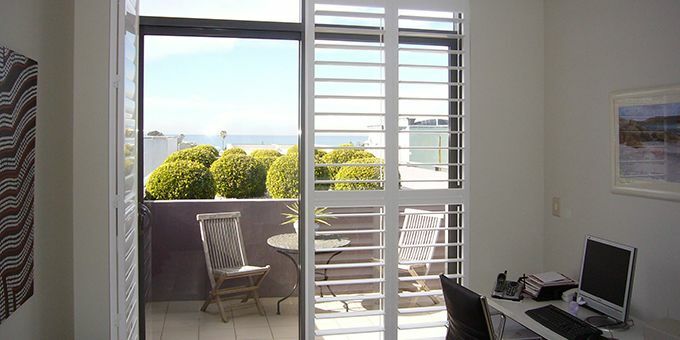 Explore our wide range of roller, vertical & Venetian blinds. 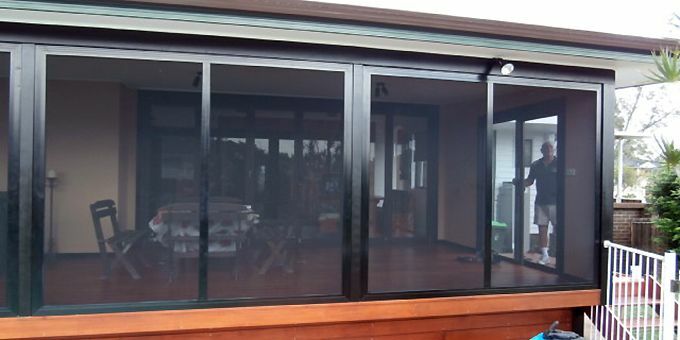 Keeps flying insects out while maintaining a natural airflow. Almost invisible & virtually impenetrable: Invisi-gard. Plantation shutters in traditional or modern styling. AMERICAN VOGUE is an Australian owned and operated family company. It has been operating for over 65 years - serving clients in the Sutherland and St George areas of Sydney. 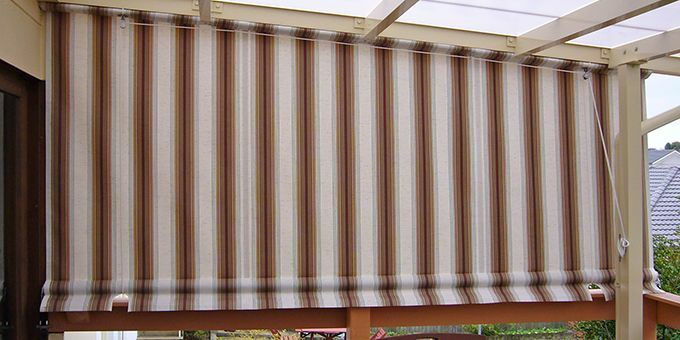 We custom manufacture a wide range of home decorating window furnishings and security products in our Kirrawee factory. Industry experience. We pride ourselves on giving our clients the information they need to make an informed, cost effective decision. Friendly and supportive staff who are prompt for scheduled meetings. Delivering quality manufactured products to an agreed schedule. If an issue arises we also pride ourselves on prompt follow up with our clients and their complete satisfaction.